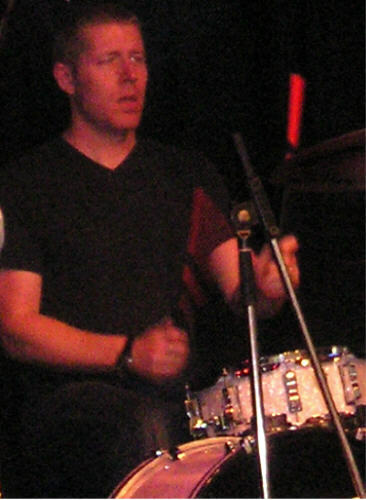 Joined the band in August 2005. 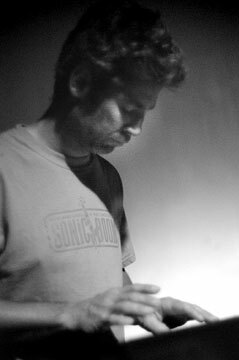 Besides adding greatly to the band's track record on glasses and chops, he also is co-owner of the Sonic Boom record stores and puts out records on his Control Group record label. 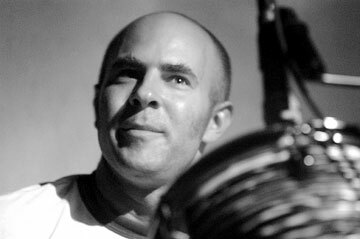 Nabil became label manager for 4AD Records which didn't combine too well with touring with The Long Winters, and played a farewell show in September 2009. Joined the band Spring 2006. Jonathan was so versatile, he even played the kazoo and did it well. Jonathan left the band in 2009/2010 to become a math teacher ("your new math is treason" jokes are allowed). Keyboards/guitar. Joined the band from Summer 2005 to Winter 2006. Drums. Joined February 2004, was part of the Spring 2004 'river otter' trio line-up, and left July 2004 to pursue his ambition of working in game design. Guitar. 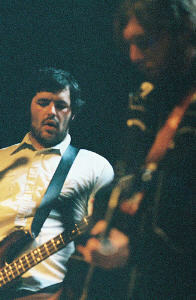 Joined the band briefly in February 2004 in light of Sean Nelson's other commitments. Check out his music with Juke and his solo work. 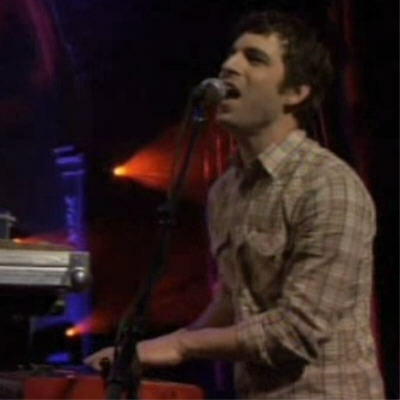 Keyboard, backing vox. Was around before the Long Winters even had a name or a line-up, and it was he who enticed John into recording what would become the first album. 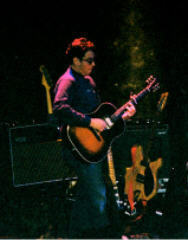 Although other commitments initially prevented him from officially joining the band, he "sat in on backing vox" so often that in fact he can be seen as a member of the band from the start. 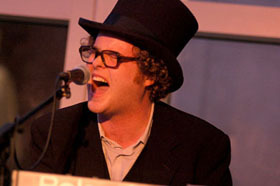 Left the band in March 2004 to reform his old band Harvey Danger! Drums. 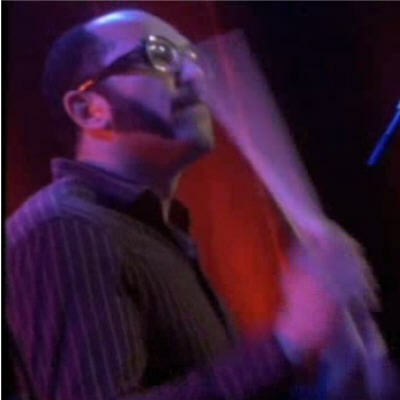 Was the drummer in John Roderick's previous band the Western State Hurricanes and was part of the Long Winters from the beginning. Left the band at the beginning of 2004 to pursue other interests. Is now a lecturer and a writer, but his music career must have been inspirational when writing his book Rock Bottom. Keyboards. Joined the band from the start. Left the band in the Summer of 2003 to go back to acting. Google his name and you will find that he also teaches improv theater in New York. Since the establishment of The Long Winters Library & Archive in 2004 this was the hub of filing activity. However, this site has its flaws in displaying the wealth of information it holds. Indeed, since all the filing was done manually, many new items were piling up while your Librarian was dreaming of a snazzy new filing system. At last, here it is: a new Library building to do The Long Winters collection justice.